I am able to live frugally on my meager earnings and my savings and still enjoy my hobbies of quilting and genealogy. Frugal living requires people to live within their means. In fact, it requires them to live slightly beneath their means in order to have a financial cushion. 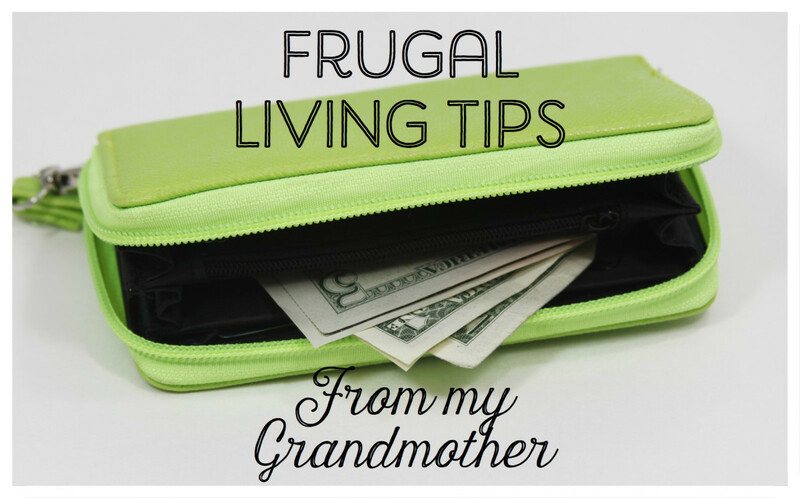 Living frugally is an admirable way to live and a recommended goal in life. 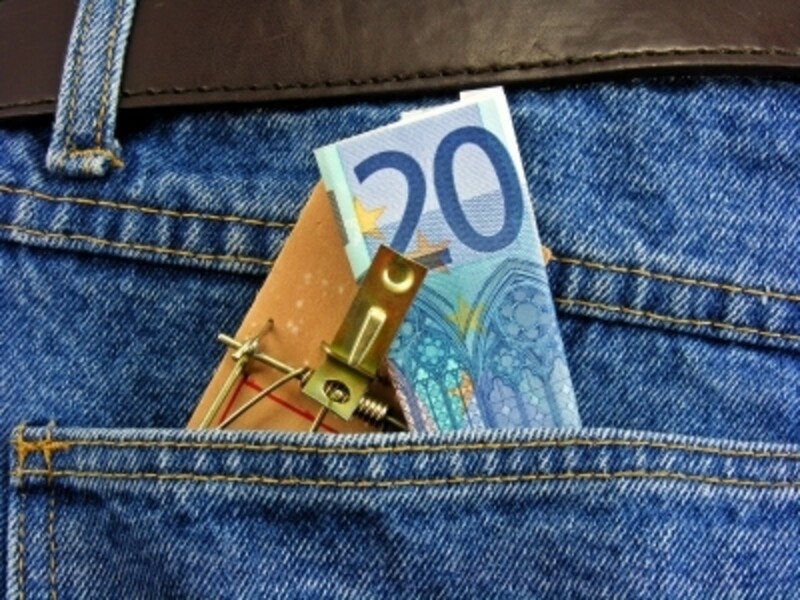 However, there are a few tenets of frugality that can get some people in trouble. Stock up when things are on sale. Some people take these rules of frugality to the extreme. 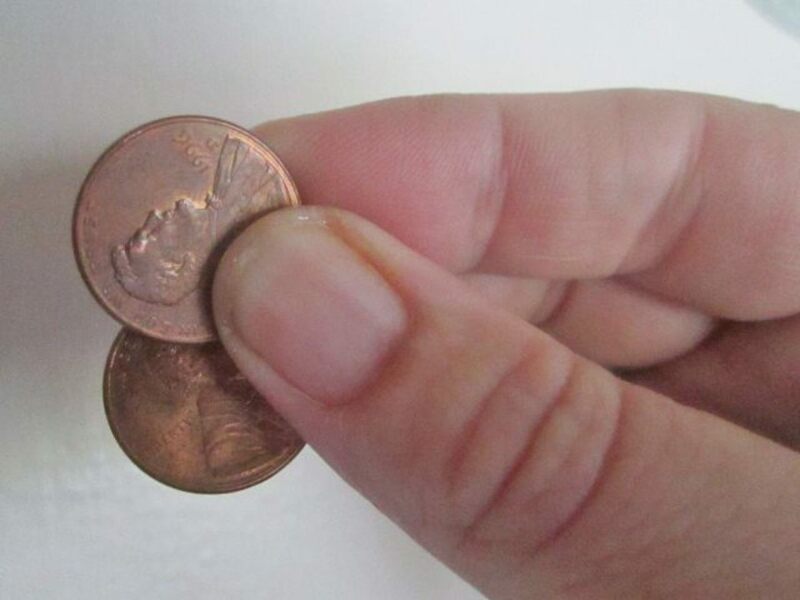 As a result, sometimes there is a stigma that is associated with living frugally. Frugality, like most things in life, is a continuum. There is a range of frugality, with some people simply living more frugally than others. There are extremes in either direction. Some people will be spendthrifts and others will become misers. It is not always clear when a person is heading to an extreme. Sometimes the judgment is very subjective. Let's take, for example, the fabric stash shown in the photo. If a quilter is looking at the photo or the shelf, she would likely consider it to be a normal working supply of fabric. She may wish that she had such a large stash. Quilters are encouraged by the industry to support the economy and their local quilt shop. The availability of fabric keeps changing, so a quilter may feel compelled to purchase the fabric while it is still available. Designers are continuously bringing out new collections. In addition, other quilters tend to encourage each other to make fabric purchases. They consider fabric to be a working inventory, a palette of fabric like a supply of paints with which to make a quilt. Even though the fabric is not bought to make a particular quilt, there is joy in owning the fabric, similar to the joy of owning other collectibles, such as Hummel figurines. Many quilters also consider fabric to be an investment. They save up fabric for their retirement years, so they will have an inventory even if they no longer have the cash to purchase any fabric. 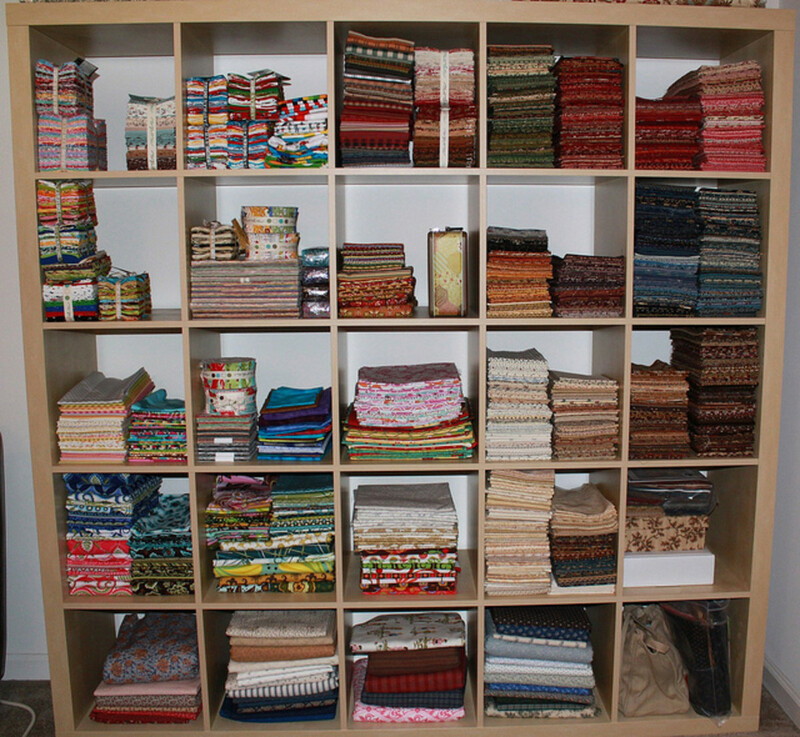 As you can see in the photo, this quilter is able to control and manage the stash and keep it neat and organized. On the other hand, someone who is not a quilter may be appalled at seeing a large collection of fabric being purchased for no reason other than ownership. This fabric is not being purchased to make a particular quilt, and there is a possibility that the person who bought this much fabric will never be able to use all of it. There is a strong connection between hoarding and frugal living. Saving money is very important, but it can be taken to an extreme. A hoarder can use frugal living as an excuse to amass great quantities of all sorts of things. When a hoarder finds that something is on sale for a very good price, instead of simply buying the amount they need, they may buy an extreme quantity so they can stock up. When they receive a gift for something they consider expensive, they may have trouble using it. They opt instead to store the expensive item and buy a cheaper replacement. The expensive towel collection sits unused in storage, while they continue to use their threadbare towels as they browse yard sales to find the cheapest replacements. They may find it very difficult to get rid of anything. Even if an item is broken and cannot be used as intended, they continue to hold on to the item. They may think they can repair it, use it for the parts, or find some other creative way to use it. This book offers 108 meditations to help clear the clutter of the mind. When the mind has clarity, the clutter in the house will be easy to clear away. As they stock up more and more of their purchases and keep many things that other people discard, they may find that they are unable to keep up with the organized storage of these items. As a result, they may find they are unable to find the things that they need. This causes them to buy even more than one of everything, to help them in case one item gets lost. At this extreme, people will start hoarding things they cannot use, on the off chance that they might need it someday. Those reasons for having a large fabric stash - supporting the economy, investing for the future, buying things because they are on sale - become excuses to accumulate and amass an excessive amount of things. The language of frugality, such as investing, saving, retirement, and sale, becomes a crutch and a support for hoarding. At the other extreme, some people will use the rules of frugal living to avoid buying anything except what is absolutely necessary. Some people even take that to a point where they will deny themselves any comfort or buy anything that will provide them any joy. 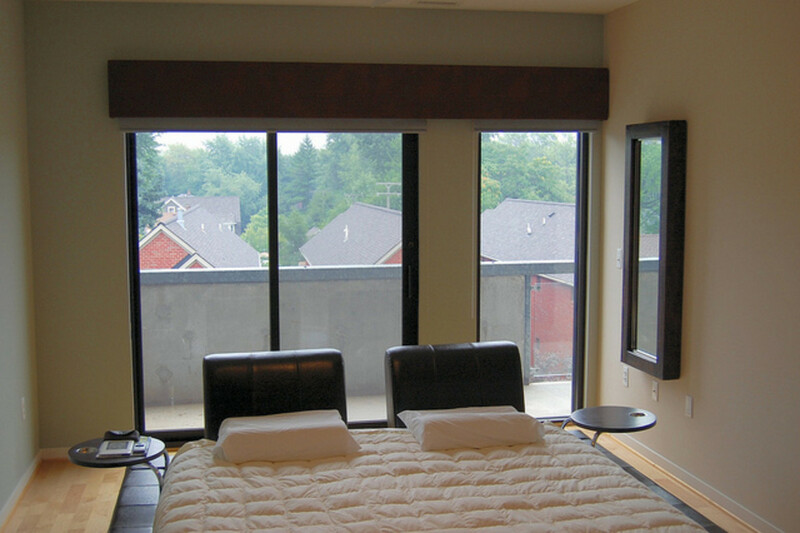 They take the benefits of a minimalist lifestyle - less clutter, less stress, easier to clean - to an extreme. Even when they can afford to buy things, they will analyze whether they truly need the item and whether they can obtain it less expensive, or better yet free, elsewhere. They have a very minimalist lifestyle. This lifestyle extends beyond the furnishings in the house. These people will avoid taking vacations or choosing entertainment that is expensive. They will also keep their food budget as low as possible. There are people who are successful at a minimalist lifestyle by shopping for sales and finding what they need frugally, but people at this extreme will deprive themselves of the comforts of life, and sometimes even things other people consider necessities, simply in order to save money. Does Frugal Living Create Hoarder or a Minimalist? Since both hoarders and extreme minimalists cite frugal living as one of their reasons for their lifestyle, there is definitely a connection between these subjects. However, it is unlikely that frugal living is the cause of hoarding or extreme minimalism. There are many people who live frugally without going to an extreme. There are also hoarders and extreme minimalists who do not cite money as the reason for their lifestyle. There are also other factors that come into play, such as mental illness and family background. A person who has Obsessive Compulsive Disorder, or tendencies of the disorder, can take frugal living to either extreme. Children of hoarders may become hoarder themselves, simply because they haven't learned how to live any other way. Alternatively, they may go to the other extreme to avoid being a hoarder. Social factors come into play. People who live in a community which rewards an accumulation of things will amass socially sanctioned quantities of things without considering the possibility that it would be considered hoarding in a different community. People who move frequently will be rewarded repeatedly for keeping their possessions at a minimum. They may have friends who admire the clean look of an almost empty home. They may enjoy seeing their savings build up as they refuse to purchase most things. Frugal living is usually a healthy, admirable trait. Some people can take it to an extreme. The extremes can affect their homes and their lifestyles. The extremes can also cause issues with their family and friends. A miser who refuses to split the restaurant bill, or takes a large amount of time to calculate every detail of the bill help out when their loved ones are in need, is going to lose friends quickly. A hoarder who is overwhelmed with the amount of things may not be willing to invite friends over for a visit. It is these extreme situations that cause frugal living to get a bad reputation that it has. That is a good book, not just for hoarders, but for everyone. I hope you are able to help your friend. Have you seen my hub How To Help a Hoarder? A perceptive and useful article. I have a friend who is a hoarder. He is overly sensitive to criticism and won't accept my help in tidying up. After reading your article, I went to Amazon.com and found a book called "The Life-Changing Magic Of Tidying Up: The Japanese Art of Decluttering and Organizing" by Marie Kondo. I'm going to order this book and have it delivered to him anonymously. Then he might not take it as a criticism. The Japanese aspect should appeal to him, as he loves Aikido, which he used to practice. Your article gave me the courage to try to help him one more time. So thanks! I never thought about frugality and hoarding as if they could be a related topic, but after reading your hub I see it clearly. When it comes to being frugal, I have a tendency of going to the extreme. Last week, I opted not to buy coffee because I wanted to keep my grocery bill as low as possible. When I got home, I realized how ridiculous that was. But, I don't want to spend the money for gas to go back to the store to buy the coffee that I should have bought in the first place. Your hub is a timely read for me. It confirmed a flawed thought process that I had about being frugal. Thanks Kara. It is easy to cross the line from being frugal to being a hoarder, but it seems like you've got a pretty good balance there. Great Hub! I can see how both extremes can happen. I tend to drift towards the hoarder side myself. I can't resist buying a box of yarn at a yard sale for a couple of dollars to feed my knitting hobby, or stocking up on shampoo and conditioner. However, I try to pick and choose what I stock up on so I know I'm really going to use the things I have, so I'm not sure if I really have a problem. But definitely an interesting hub, and I just voted up. That is a great plan Drpennypincher. I too used to save everything, but now I make sure I find another use for it right away - even if it means I give it to someone else to find that use. Thanks Marlo, I am glad you found it useful. Thank you for staying to read my other hubs as well. Old days: I saved everything- just in case I might find a use for it. Why throw something away (or recycle it) if you might buy something to replace it in the future? Now: Less is more. Storing stuff has a cost. I am realistic about which items I am likely to use and keep much less stuff around. I have gotten rid of a couple items that in retrospect I should have kept, but overall I am better off with less stuff. Voted Useful & Up. Great Hub. I am going to read your 'Decluttering Decisions: How to DeClutter Quickly and Easily' next. Thank you for writing these Hubs. Thanks for your input Mary Merriment. I think all of us have a tendency to try to make the best use out of all of our purchases, and we all tend to think we will somehow find the time to be able to make the best use for each of our things. But things aren't made with that quality, and we don't have all the skills to make use of each and every little thing. I had to tell myself that I deserve better. If the item is not good enough to donate to a charity, I shouldn't be keeping it either, except as a rag, and I can only use so many rags. I decide how many I need and anything over that number has to go. I wish you the best! I'm starting to think I have some issues with this. Money is so tight and the opportunity to make any purchase is so far apart that I feel I have to make things last until there is nothing left to use of it. I manage to mend and repair until there's just no saving it. Even then, I'll find other uses for the scraps. As a result, I feel like I'm surrounded by worn down & useless stuff. But since I can't replace it, I feel can't let it go. It's a terrible cycle. Thanks holdmycoffee, I think all of us have hoarding tendencies, and sometimes in trying to save money, we buy more things on sale than we need, and try to hold on to things that we think we should be able to find a use for, or sell. We need to keep our expectations realistic. Awesome article with interesting points. I hate to say it (but I guess my husband would agree) but I am a hoarder. I try to be frugal... and it just gets messy. Thanks Tealparadise for your comment and insight - there are so many hobbies and interests that are like this - any kind of crafting, woodworking, even cooking and gardening can take so many supplies, and the marketing of these supplies does make us want to buy more and more. Oh gosh... replace the word "quilt" with crochet and you hit me right on the head. I don't know much about quilters, but you just described knitters and crocheters perfectly. Discontinued yarn is the bane of my existence (if anyone has a ball of Bernat Black Lites I will buy it off you gladly!) so when you like a certain yarn, you buy enough for 2 or 3 projects.... then never use it. Justify yourself saying it's cheaper and more beautiful to make things than to buy them.... Eventually your room is full of yarn, and you'd rather go shopping for more than make anything! Thank you Pinkchic, I am glad you enjoyed it. I hope you can live frugally without becoming a hoarder. Great hub, you bring up some great points. Thanks Phil. Clutter does tend to accumulate and seems to multiply even when you are trying to save money. There is a wide spectrum between hoarding and minimalism. Terrific discussion concerning the possibility of being frugal leading either to hoarding or minimalism. My wife and I have moments of frugality, and are rarely, but it still does happen, frivolous spenders. We aren't hoarders and aren't minimalists. We are, however, on a constant battle to de-clutter. Not an easy task with children who are clutter magnets. Thank you. Being frugal is a good thing, but we do have to be careful that we aren't using it as an excuse for hoarding. 6 years ago from Sell house for cash in new york , brooklyn, queens, long island, bronx & nationwide ! Thanks msviolets for your comment and for your insight. That's a good point. Most things do deteriorate over time, and if someone is buying to save money, they will likely skimp on the quality as well. Great hub, as usual! I'm feeling a little better about my surplus :P All is usable, most regularly used...just not as organized as it could be. I will chime in on fabric though. Sometimes I find that older fabric does not hold up as well as 'fresh' fabric. So stocking up early may not always be a practical solution. Same with yarn. As I try to use up my stash, supplanted by older relatives' stashes, I find that it doesn't quite compare to the newer versions. Maybe because its surplus of affordable varieties? I was intrigued by that saying too, JamaGenee. I do not quilt, but have way too many craft supplies: glues, brushes, paints, things TO paint, pencils, scissors, markers and more, that overlap to office supplies like staplers,tape,rulers,lots of paper in all colors and weights and more crap than you can shake a stick at....I love to be creative, but this type of stuff does, after a point, tend to bog one down instead of giving the owner an outlet to create. It stifles creativity and, though I know it, I haven't been able to part with it yet. Anyway, as my step-mother and both grandmothers were big quilters, I looked up the saying. There is even a wall vinyl, so it must be big. I wish it was "she who has the most office supplies wins." Like Charlie Sheen, I like winning. Btw, Millionaire Tips, where do I find that video? I could use some de-cluttering inspiration. Oh, you poor thing! Fabric AND family history documents! I can't even imagine having both to keep track of. I haven't anything but upholstery fabric since I got the genealogy bug! Thanks JamaGenee, unfortunately, I have both - a fabric collection and a family history documents collection! I've heard that quote about "the one with the most fabric wins!" but I didn't know that anybody actually took it to heart. I can't imagine using fabric to clean spills though. I think that documentary has helped many of us clean up our acts! Thanks Natashalh, me too. She washes margarine containers and uses them. She gets mad when people don't return them, even though people buy her whole collection of plastic boxes. She keeps those in the basement for "special occasions." I too have to admit to claiming to be frugal as an excuse to buy more stuff. How ironic you featured fabric as "stocking up, hoarding or a collection?". A deceased cousin's daughter, a so-so seamstress, is a fabric addict, owing to a remark her mother made only once: "The one with the most fabric wins!". Now, I knew the mother well enough to know she didn't mean fill every available surface (including the floor) with piles of fabric fresh from the store, but that's how her daughter interpreted it. Any time she has an unexpected windfall, forget using it to get ahead on bills or saving it - she's off to the fabric store. Very sad. We only wish she'd used some of the money to buy shelf units like you picture here. Instead, new fabric purchases stay wherever they land when she takes them out of the shopping bag. I once watched in horror when she spilled something on the kitchen floor and instead a paper or cloth towel to mop it up, she grabbed a brand-new 4-yard length of fabric that cost $7 a yard and was dry-clean-only. Then, instead of cutting off the affected part and saving the rest, she simply tossed the whole 4 yards (and $28) into the trash! But organize the stash and give away pieces she'll never use, or get rid of any that's no longer usable - no way! My downfall, btw, is family history files, so I'm currently in the midst of a sorting and pitching prompted by...surprise?...a documentary about hoarders! I definitely know someone who claims to be frugal, but who I think is a total hoarder. I don't think I've ever reached hoarding levels, but I have definitely been guilty of collecting way too much clutter before and I agree that claiming to be "frugal" was a part of it. That's true mikeydcarroll67, there are many things that can help reduce clutter and expenses at the same time. It is worth taking advantage of those. The library, for example. Borrow books for free, return them so they don't have deal with them when you are done. Thanks for your insight and input tamarawilhite. That's true, laziness is part of it as well. They don't want to put in the everyday effort that it takes to get rid of things. And maybe depression - people may not feel like it is worth the bother. As you said, emotional attachments also come into play. It may be hard to get rid of things that a loved one gave, even if the recipient has no use for it. I agree! There are good reasons to be frugal, but at some point we have to learn how to manage finances well. That means using some opensource software for some of the things, scanning photos/documents, etc that could just as easily be done to help reduce the clutter while also helping to reduce the expenses that we might have. Hoarding can result from extreme fear of going without, so someone hoards items. It can also be the result of laziness, refusing to clean up or remove items. And sometimes it is due to a demented attachment to things, such as the inability to clear out a parent's estate, choosing to hold on to all their furniture crowded into your house to create the feeling that they are not lost. Melovy, thanks for sharing your insight. I've seen the same. I've also noticed that in the same family, some people perceive that they lacked certain things, while other family members don't perceive that they lacked it. So even the perception of "lack" depends on the beholder. Pamela99, I'm not sure whether frugal living causes one to become a hoarder, or whether it is a good excuse for a hoarder, or they have some other link connecting them together. But I have definitely seen the connection with certain people in my life, and notice it when I watch a show like Hoarders. Thanks for reading and commenting. I never considered frugal living causing one to become a hoarder, but your hub really made it clear. It was a very interesting read. I found what you said about hoarders passing traits on through families interesting as I have also noticed that it can go either way. My grandfather lived very frugally and hoarded due to growing up with lack, whereas someone else I know who grew up with lack went the opposite way and compulsively buys clothes and furniture. She also regularly throws out uneaten (but still edible) food. Both extremes stem from a feeling of lack, and finding a balance is important as you point out. You're welcome tipoague. Thank you for asking it. It is an issue I think about quite often, so it was nice to be able to formalize my thoughts. Thank you for taking the time to answer my question. I think you did a wonderful job here. I will be sure to pass it on to my family. I have seen it happen so many times where the frugal living became hoarding and was curious to see what triggered it. Thanks again!! Thanks Donna, you said it. Moderation is the key. Thanks Green Lotus - as a quilter, I notice all the quilters who encourage fabric buying, but my family considers it hoarding, since they don't understand all of the reasons. I hadn't heard that saying, but it does sound dangerous to me! Thanks Aurelio - thanks for sharing your experience - it just goes to prove that frugality doesn't cause hoarding - it can be related but doesn't have to be. Thanks Linda. 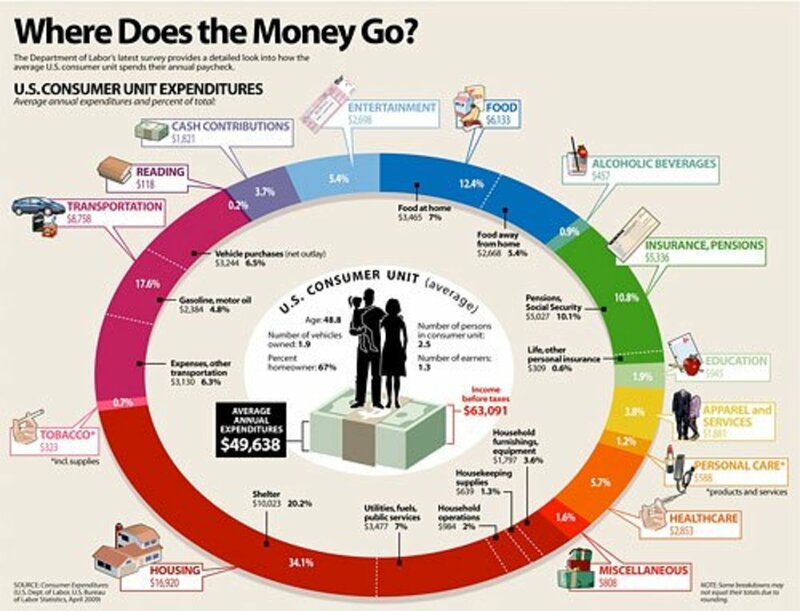 With the last economic boom, we were encouraged to buy more and more stuff, and it does eventually catch up to us when we can no longer control it. That is great that you can keep your stuff to a minimum. I'll keep trying to head that direction on the continuum. Excellent title! That could so happen to many of people. Personally i'm the minimalist. I'm good with the bare essentials. I don't like clutter or "things." Yay I'm not a hoarder! UP!! I can see from your hub how both frugality and hoarding can easily be related. But, I'm a bit of a hoarder myself and live an average life -- though I do try to be frugal. Voting this Up and Interesting. I love the analogy and you do demonstrate it so well. I can't help but recall an old saying that was aimed at the smart housewife, "Never buy anything unless it's on sale and never pass up anything that is on sale". Cheers! Great comparison and a wonderful way to make the point that moderation in all things is a good key to a balanced lifestyle. Voted up and shared. Thanks DanaTeresa. I remember now from reading and the Hoarders show that most people can link the start of hoarding from a traumatic episode - like a divorce, death or someone moving away. Thanks Nell. It does seem like if you had to choose an extreme, you should choose the minimalist approach. I guess if we had a show about them, maybe we could see what the drawbacks are to that approach. I'd like to think I am in the normal range, but I veer more towards the hoarding extreme, so I can't even imagine what they would be. Thanks talfonso - I am trying to go towards minimalist to find a balance, but I have a lot to get rid of before I can get there. Thanks Jlava73, hopefully you can find the right balance on the frugality scale. I agree, neither side is attractive. Jeannieinabottle - thanks. That Hoarders show certainly has brought this subject to the forefront. I hadn't realized there were that many people who had this condition. I too clean more after watching an episode. sometimes I will watch it online before I clean to get the motivation to really get rid of things. Thanks for voting and sharing. Thanks Connie. Frugal living is still a positive trait, as long as we watch out for both extremes. Thanks TheInspiredLife. All of these issues hover frequently in my life. I was a psychology major, and I tend to talk with these issues a great deal with my family and friends. Thanks for voting and other things! yes. post traumatic stress disorder can often manifest itself as hoarding. i do not recall exactly why. anyhoo. thanks again for the great hub. i love things that get me thinking! Victoria Lynn, thanks. I have a tendency to use being thrifty to go to one extreme or another - depriving myself of things I should really buy, or stockpiling too much. I hope it averages out! moonlake - mine too! Only mine isn't that neat and tidy. I also get depressed when a house is too empty - it feels lonely somehow. DanaTeresa, thanks for your insight. I hadn't thought about trauma as a cause, but I can see that it could. Definitely, whatever the cause of the extreme behavior, it should be addressed. Thank you all for reading and commenting. Thought Provoking Hub! I have seen both sides and neither seems very attractive. This Hub shows us how far we should go when saving money, but doing it to the extreme can be stressful. Even if I have millions of dollars, I'd lean towards minimalist. A lot to think about here, that is for sure. This is an excellent hub. I often think about this issue myself. I try to be as frugal as possible, but I sometimes wonder if I take it too far. I have a hard time throwing things out, but after I watch an episode of Hoarders, I will start getting rid of items in my closet. I don't want to be that way, but it does run in my family. Lately, I just haven't bought as much as I used to buy, so now I think I am becoming a minimalist. Sigh! You covered this topic so well! Voted up and sharing! Great hub! Very interesting! You do an excellent job explaining how frugality can lead to extremes. I also like that you spent some time discussing mental state and social consequences. Extreme behaviors are often brought on by a trauma or mental condition, and when they begin to interfere with having a healthy lifestyle they should be adressed.... Moonlake. I am no minimalist either. I definitely lean toward the hording end. I will say, it has resulted im ne having some really cool stuff! That stash of fabric looks like mine. I'm not to bad at buying extra unless it's toilet paper or paper towels items like that. I also can't be a minimalist. I have been in homes that are minimalist and I get depressed. When I watch hoarders I start cleaning. Voted Up on your hub. Great hub! You really do a great job of showing how frugal living and hoarding can tie together. I do live frugally and sometimes buy too much stuff on sale, so then I have to focus on using it up before I buy more! I could never be a minimalist, as I like some clutter. It's the extremes that become a problem--excellent article. Very clearly written. Voted up, useful, interesting, awesome!